The Liberty Godparent Home offers faith-based guidance and support for teenage women facing unexpected pregnancy. 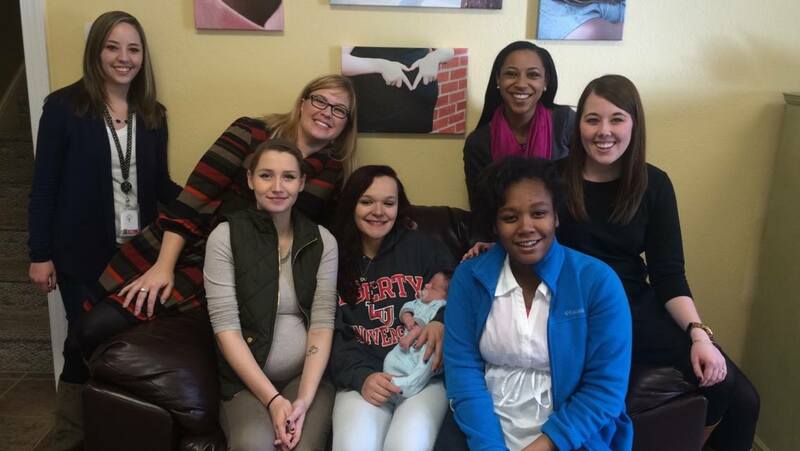 Through the duration of their pregnancy, these young women are offered a safe place to live. The dedicated and trained staff members provide around-the-clock care, while encouraging each young woman during this challenging time in her life. 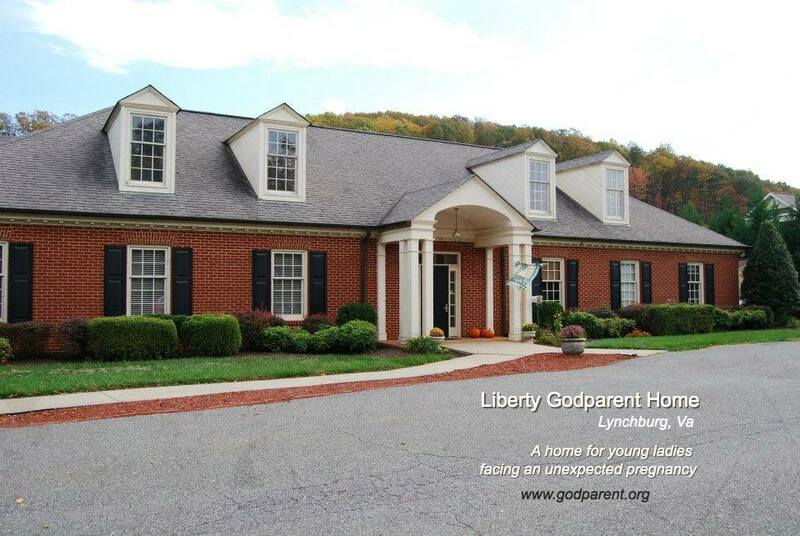 The Liberty Godparent Home is a fully licensed facility.